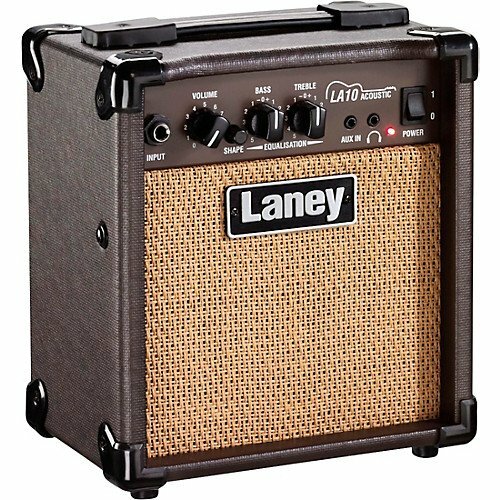 The LA10 is a compact, plug and play practice amplifier designed specifically for acoustic instruments. Designed and engineered in Great Britiain, LA acoustic amplifiers are built to deliver natural sound reproduction for acoustic instruments. Preamplifer, power stage and speaker components and all carefully developed and tested to deliver quality tone, functionality and portability.